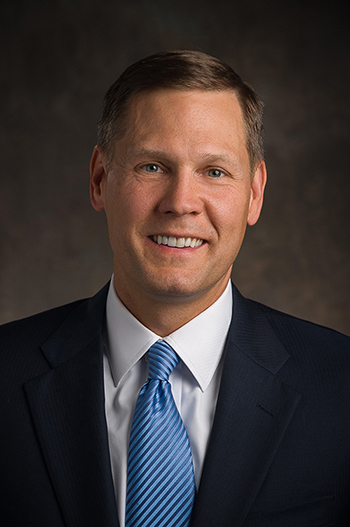 Managing director and market executive for the Bloomfield Hills-Farmington Hills market for Merrill Lynch/Bank of America’s wealth management business, Nathan Marsden, has been named one of the top 75 branch managers in the U.S. by New York’s On Wall Street. The honor is in recognition of his leadership and contributions to the financial advisers who serve clients through Bank of America and Merrill Lynch. Marsden serves as market integration executive for Bank of America/Merrill Lynch’s the state of Michigan,chair emeritus for the Market Executive Strategy Council, and chair of the Diversity and Inclusion Committee for Merrill Lynch. He is also a member of the Investment Management Consultant’s Association and serves on Racquet Up Detroit’s board of directors. Marsden’s professional designations include certified investment management analyst, certified private wealth advisor, and certified financial manager.